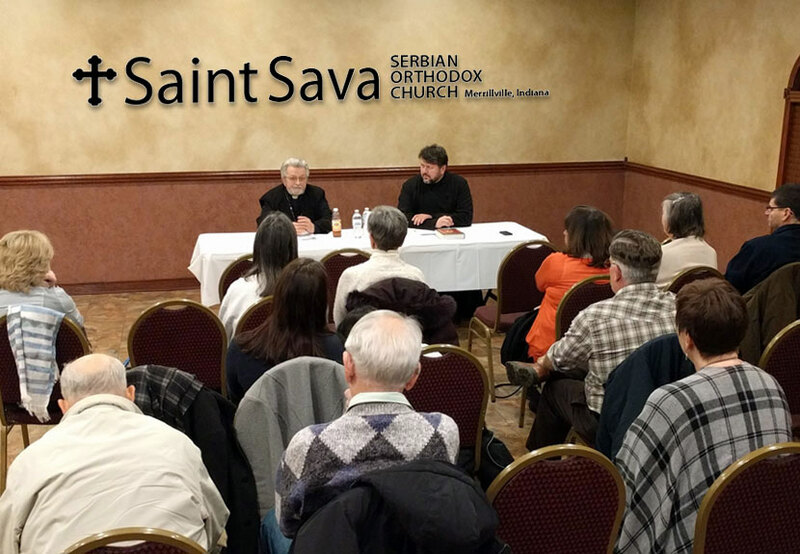 Father Bogdan Zjalic and Father Marko Matic will lead a series of discussions relating to the Orthodox Faith Wednesday, Mar. 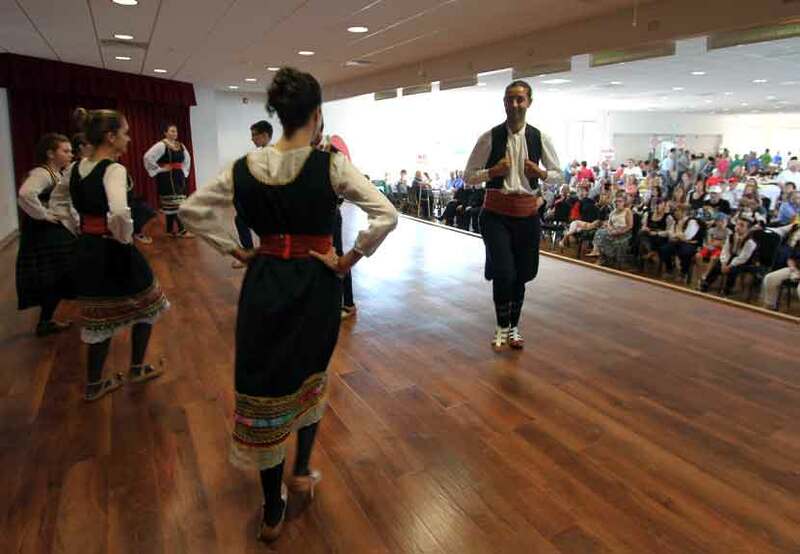 8 at 6:30 p.m. at St. Sava Serbian Orthodox Church, 9191 Mississippi Street, Merrillville, Indiana. The first discussion series session took place in February and will continue to take place monthly with three more sessions currently on the calendar.